122. 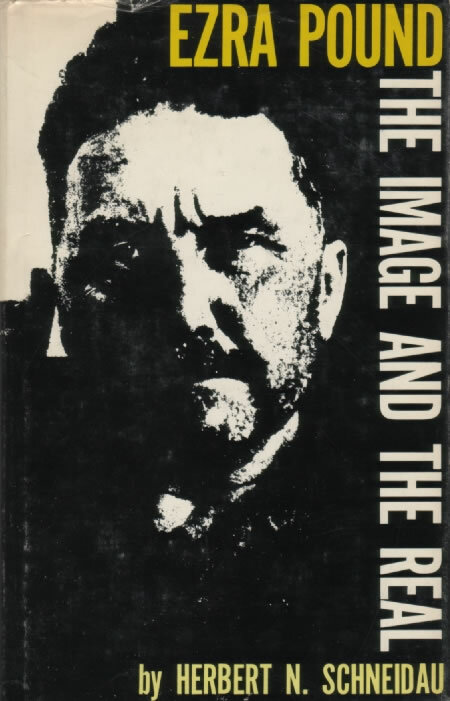 Schneidau, Herbert N. Ezra Pound: The Image and the Real. Baton Rouge: Louisiana State UP, 1969. Argues in a chapter titled ‘Hulme Vs. Fenollosa’ that Fenollosa was a greater influence on Pound’s Imagism than T. E. Hulme (see A3), and elsewhere that ‘the epigram is more important in the ancestry of Imagism than the oft-noted haiku’ (p. 188).